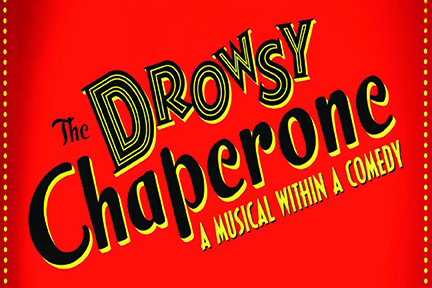 Win a pair of tickets to "The Drowsy Chaperone" presented by Town & Gown Theatre! Win a pair of tickets to "The Drowsy Chaperone" presented by Town & Gown Theatre June 19-23 and June 26-30, 2019. A man in a chair puts on his favorite record, the cast recording of a fictitious 1928 musical. The recording comes to life as the man in the chair looks on. With two lovers on the eve of their wedding, a bumbling best man, a desperate theatre producer, a not-so-bright hostess, two gangsters posing as pastry chefs, a misguided Don Juan, and an intoxicated chaperone, this show-within-a-show has the ingredients for an evening of madcap delight. Please add my email to the Visit Stillwater monthly eNewsletter list. I want to stay-in-the-know about current news and events in Stillwater, OK! *Your privacy is important to us and your information will never be sold or shared with any other organizations. We will not save your email address unless the above box has been checked. This promotion is managed by Visit Stillwater. Participation in this promotion is subject to the official rules.